Can you mention the notable albums of Coolio? Those are My Soul (1997), Gangsta’s Paradise (1995) and It Takes a Thief (1994). 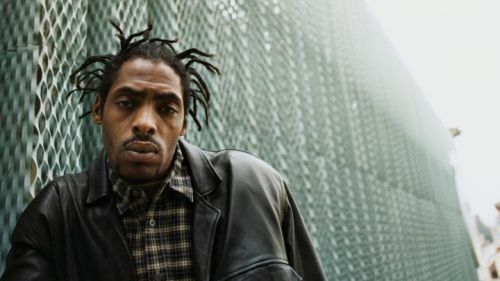 Some notable singles of Coolio that you need to listen include “1, 2, 3, 4 (Sumpin’ New)” (1996), “C U When U Get There” (1997) and “Fantastic Voyage” (1994). You can also hear her voice rapping the theme song for Kenan & Kel. It was a Nickelodeon series in the end of 1990s. 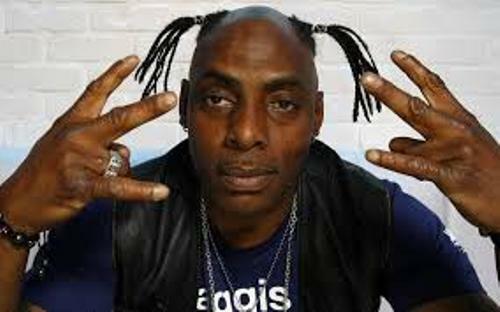 Facts about Coolio 3: what Coolio does now? Can you guess the main activity of Coolio today? He focuses to become a chef. He creates a cookbook and makes a web series. The title is Cookin’ with Coolio. The debut solo album of Coolio was entitled It Takes a Thief after Tommy Boy Records signed him in 1994. On Billboard Hot 100, the lead single from the album with the title “Fantastic Voyage” appeared at number 3. Other interesting singles in the album are “I Remember” and “County Line”. Gangsta’s Paradise was the next album of Coolio. It had a successful single with the title “Gangsta’s Paradise”. In the song, he featured the R&B singer LV. It sat for three weeks at the number 1 Billboard Hot 100. “Gangsta’s Paradise” was considered as very popular single at that time. In Sweden, Italy, United States, Switzerland, New Zealand, Australia, Norway, Austria, Germany, France, United Kingdom and Ireland, it also sat on the top. 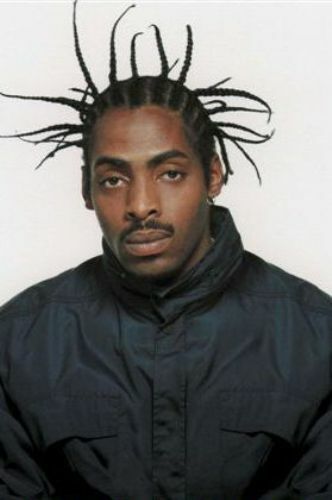 Coolio earned Best Rap Solo Performance in Grammy Awards in 1996 due to his amazing “Gangsta’s Paradise”. Check facts about Chris Brown here. 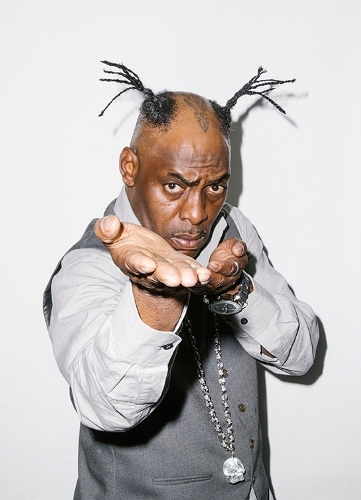 Coolio took part in Red Hot Organization’s compilation CD America in 1996. The CD was created to enhance the awareness of the people about AIDS. My Soul is the third album of Coolie. It was released in 1997. The lead single in My Soul was “C U When U Get There”. This album was not as successful as the preceded albums. Find facts about Ciara here. 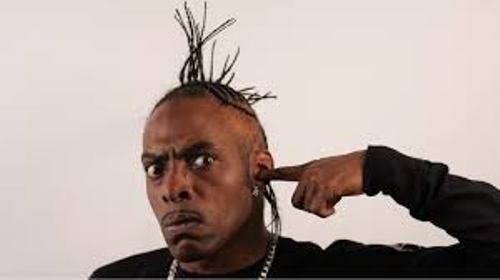 Do you have any comment on facts about Coolio?